My Taxa TigerMoth adventure trailer has a so-called “Zamp” connection on the outside of it for wiring solar panels to charge the battery. I say “so-called” because actually the plug itself is a standard SAE connector, but the solar company Zamp wires the plug up with opposite polarity to the industry standard. Then they put a big sticker on the trailer or RV that says “Warning, only use Zamp solar panels with this plug!”. Well… that’s a load of crap if you have a soldering iron and ten minutes to spare! When I first got my trailer, the dealer (British Columbia’s largest) didn’t really understand all of this, and tried to tell me that I had to buy Zamp solar panels for my trailer. I’ve always been a bit of a skeptic, and when he also told me a 40w Zamp panel would cost me $600, my eyes nearly popped out of my head. 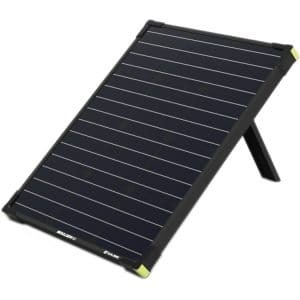 I knew the brand new Goal Zero Boulder 50w panel was only about $200 ($150USD)! 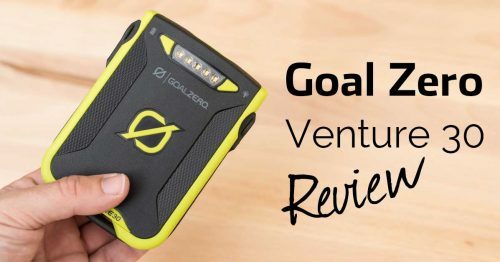 I’ve always been a fan of Goal Zero products, and I have several battery packs in my gear closet already. 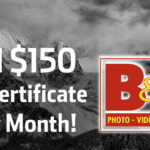 Not only are their products well made, but their customer service and technical support is also stellar. I’m sure the Zamp stuff is great too, and perhaps more suited to permanent attachment to a trailer or RV roof, but for occasional usage the Goal Zero Boulder panels looked like an awesome deal. Why do Zamp do this? I wanted to publish this because I discovered a lot of confusion out there and a lot of people thinking that this was a really big problem to overcome, and something they couldn’t do themselves! Hopefully you guys find this useful if you have Googled the issue and come to this page :). I’ve tried to create something that is as simple as I wished I had found when I started looking for information on this topic. In the comments it was pointed out to me that Goal Zero now make an 8mm to SAE cable which was launched after I wrote this post. For my situation, it wouldn’t have solved the problem because you still need to put a charge controller between the solar panel and the battery somewhere. My Zamp port was wired directly to the battery, so plugging the solar panel into the port directly with that new cable would not be an option because then you would not have a charge controller in your system. First things first, I’m definitely not an electrician, so please use your own judgement and be damn careful when you’re working on this stuff. Disconnect batteries and solar panels before working on anything! The other reason I want to underline my inexperience though, is to make people aware that this is a relatively easy task that pretty much anyone can do in a few minutes. I’m going to tell you exactly what you need to buy, and show you step-by-step instructions. Nothing fancy – I bought this one on Amazon for $15. Great for checking your work and learning more about how this stuff works so that you are more confident about future work on your RV or trailer, and can troubleshoot issues at a later date. The Boulder 50w panels are nice because you can daisy-chain up to 5 of them together. The Boulder 100w panel is basically two 50w panels together, but you can’t daisy-chain these ones. 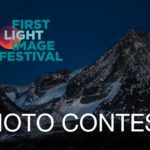 For many people, two 50w panels is easier because it means you can angle them slightly differently to maximize light gathering over a long day. Goal Zero panels do not have a built-in charge controller so you’ll need to get this too. 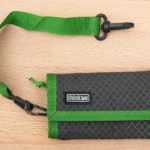 It goes between the solar panel and the battery to that you have some indication of charge performance, and also so that the battery is protected from overcharging. It comes with a pair of crocodile clips on the end of the output cable, which is what we are going to cut off and replace with a Zamp compatible plug! Don’t worry, it’s super easy to do. Any one will do really, this cheap one from Amazon will do the trick. You don’t need much at all, so the smallest pack you can find will work just fine, like this one. This stuff goes over your soldered wires and shrinks to fit the wires tightly when you heat it. You’re going to need about 4-6 inches of it. Annoyingly, this stuff is usually sold in bulk, but it’s cheap so you might just have to be ok with that unless you have a neighbour that has a few inches of it they can give you. Again, nothing fancy, just the basics will do. 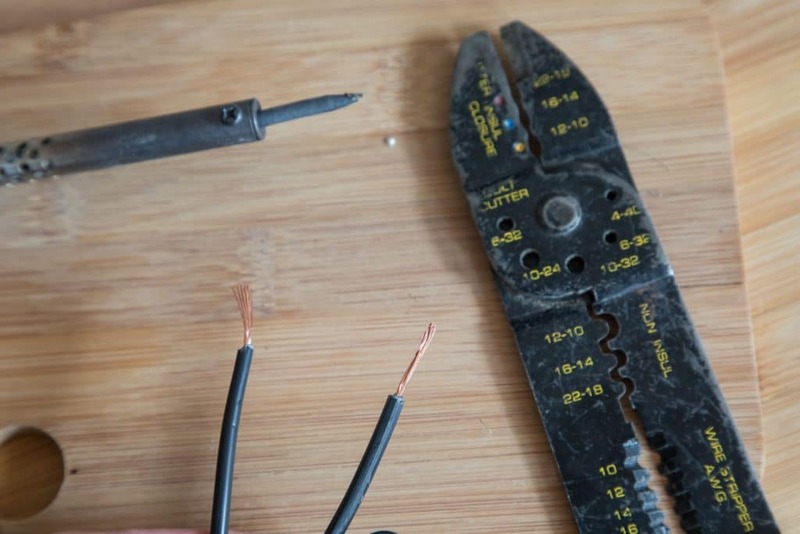 If you really want to save come money then you could also just use a sharp modelling knife to strip the sheath from the wires. 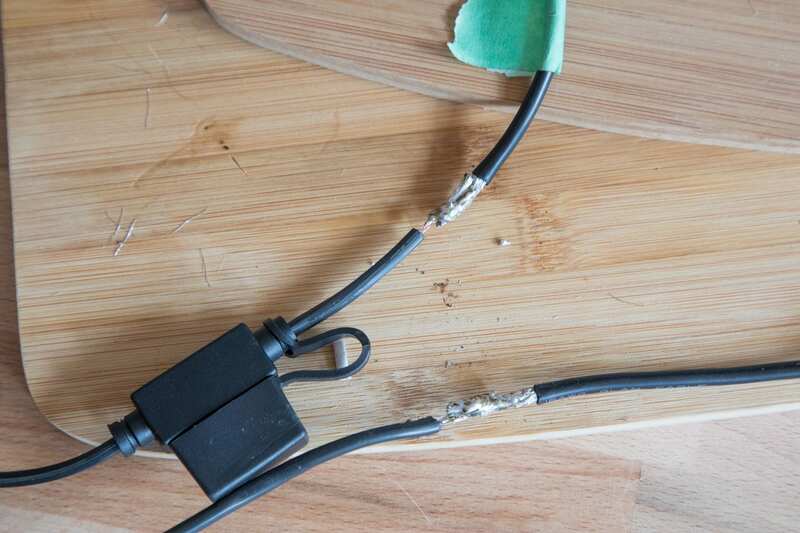 Ok, here’s where things can go wrong… what we need is a cable with an SAE connector on the end of it that is wired in the same way as the Zamp connector on your RV or trailer. There are MANY cables out there that look similar, and it’s possible that some are wired one way, and some are wired with the opposite polarity. For this particular item on your shopping list, I’m recommending that you buy THIS EXACT PRODUCT – it’s less than $10. This is the one I purchased, so I can verify that it works! It has an in-line 15A fuse as well so if you screw this up (I’m sure you won’t), you’ll protect your system because the fuse will just blow. Buy this cable and follow my instructions and you’ll be fine!! 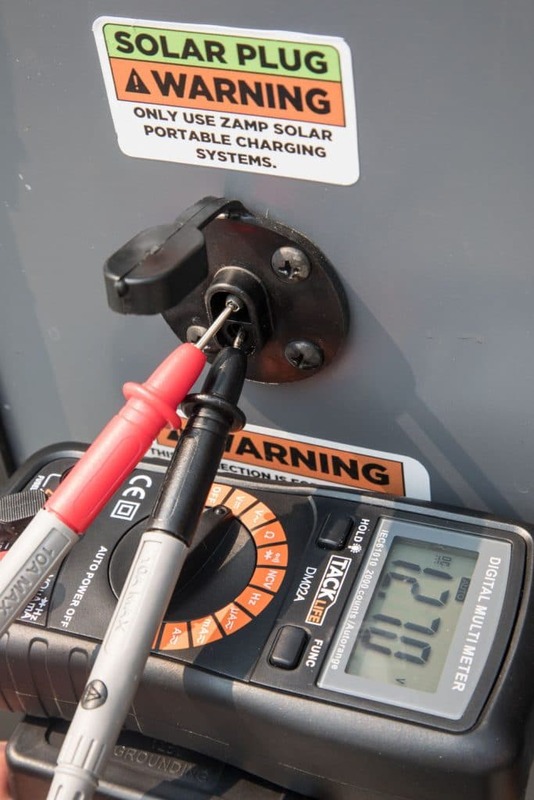 Ok, for safety purposes, let’s use that multimeter and just quickly double check that the Zamp connector on your RV or trailer is indeed wired up as a Zamp plug should be! It would be quite easy for this to be done wrong, and also possible, if you have purchased it second-hand, that someone has switched the wire polarities behind the plug, which would be another way to deal with this whole Zamp plug conundrum. As you can see, we have +12.7v coming out of the plug from the battery. Pay attention to which way I have the probes. 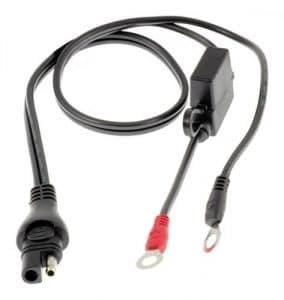 Turn on the battery in your vehicle, take your multimeter, set it to read voltage, and then place the two leads on the two terminals of the Zamp connector on your vehicle. You’ll want to touch the exposed male pin with the RED probe, and the female socket with the BLACK probe. Don’t worry, this isn’t like disposing a bomb, nothing will happen if you touch them the wrong way around, but we should do it right! 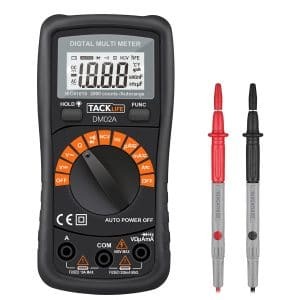 What you should see on your multimeter is a reading that says something around about 12.8v. If you see that it says -12.8v, please double check that you are touching the pins exactly as I have described! We expect it to be a positive voltage if the plug is wired up as a proper Zamp connector. If you get a negative voltage it means your plug is wired backwards already and you’ll either want to talk to your dealer, or switch the wires around behind the plug in order for the rest of this tutorial to be relevant. I’m 99.9% certain that you’re going to find it giving a positive voltage though! IMPORTANT – We are temporarily going to remove the only indicator of which wire is positive and which is negative. Before you proceed, take some tape and wrap it around the positive cable from the Guardian output cable, a few inches behind the red crocodile clip. 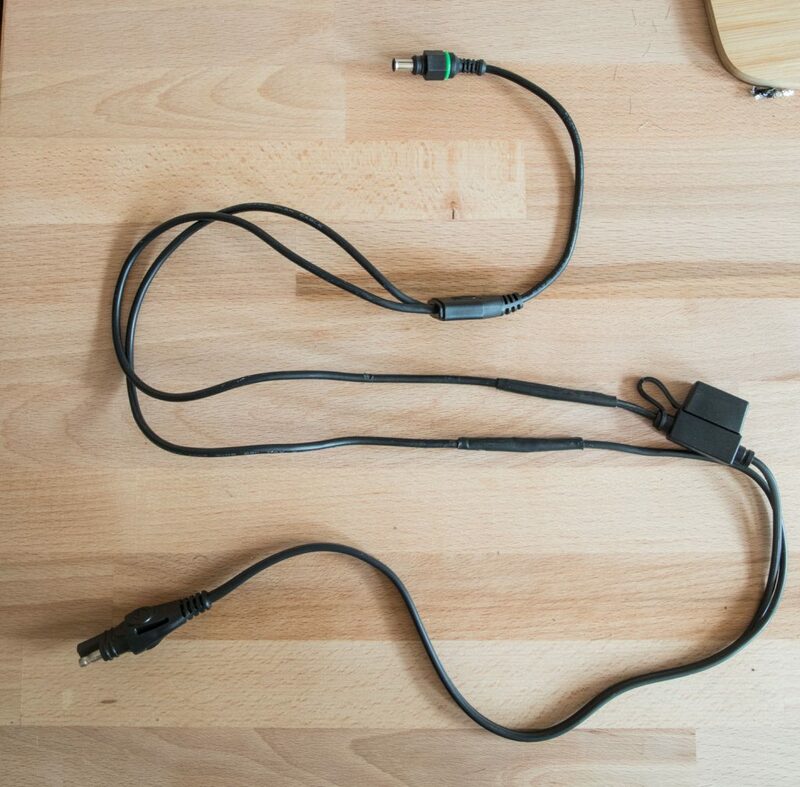 The Guardian Charge Controller comes with a pair of crocodile clips on the end of the cable, and this is what we will be replacing with an SAE connector. Slide back the black and red rubber covered on the crocodile clips to reveal the wire soldered onto the clips. 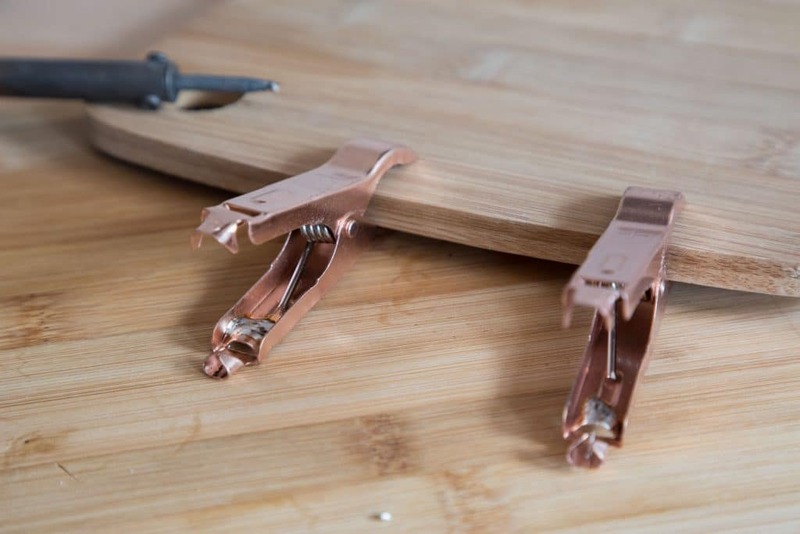 Then plug in your soldering iron and head the solder on the crocodile clips until you can pull the wire off it. Stash these clips away somewhere safe just in case you ever need them for anything else, or if you want to put them back on the Guardian controller for some reason. Just as you did with the Goal Zero cable, before we make modifications to the OptiMATE cable, make sure you put some tape around the positive cable so that you remember which one is which! 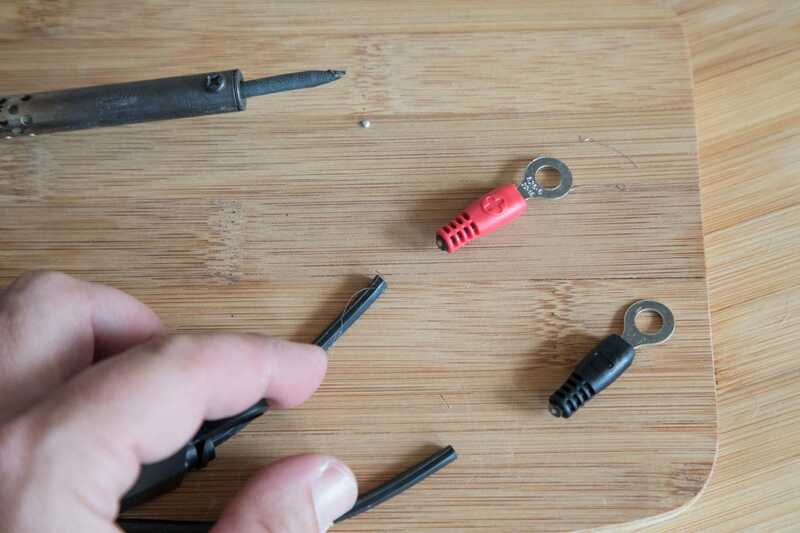 Now cut off the red and black battery terminal plugs from the end of the cable, as close to the plug as you can. It’s not such an issue on the negative cable, but the positive one is lacking some length after the in-line fuse, so it’s nice to keep as much of it as we can. Use your wire strippers to reveal about an inch of wire from the sheath on both ends of the OptiMATE cable and the Goal Zero cable. Slide your heat shrink onto the Goal Zero cable and push them up the wire out of the way for now. Carefully solder the two cables together, making sure that the positive cables, denoted by your pieces of tape, are connected together. I’m no pro, so I’m not going to win awards for the neatness of my soldering, but it’s functional. 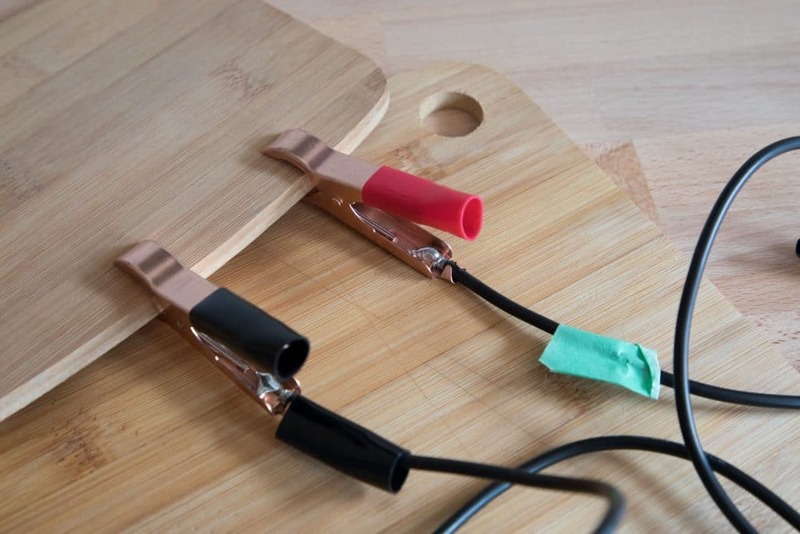 Slide your heat shrink over the soldered section of wires and heat with a heat gun or your soldering iron. If you use the soldering iron, DO NOT touch the iron to the heat shrink! You’ll make a real mess. Simply hold it underneath the cable as close as you can without touching it, and move it back and forth until it has shrunk around the cables. Time to check our work! Plug the Guardian controlled into your Goal Zero solar panel and put it outside in the sun. Now use your multimeter with the red probe on the covered female socket, and the black probe on the exposed make pin. You should see a positive voltage displayed on your multimeter! If you see a negative voltage, you’ve someone not followed these instructions correctly. Positive voltage, that’s what we want. Note the probe placement. 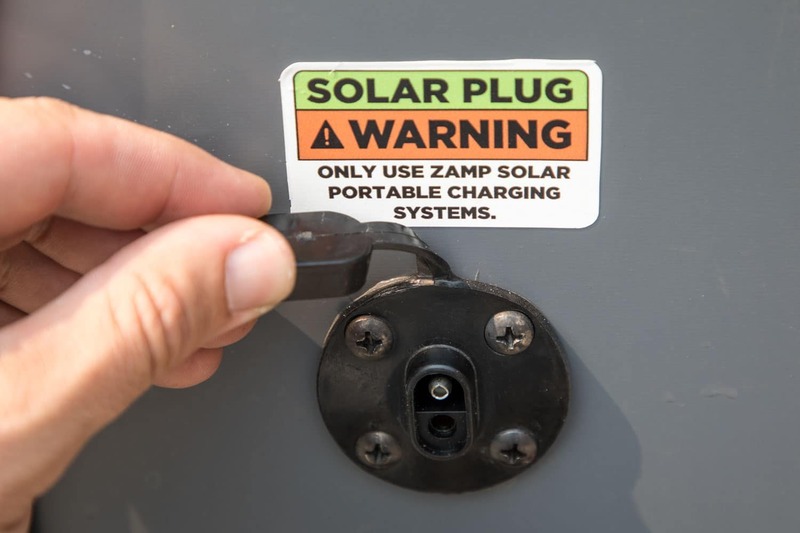 Plug the cable into the Zamp plug on your vehicle and you should hear a BEEP coming from the Guardian charge controller to indicate everything is A-OK.
Get out and have a life of solar powered outdoor adventures! Just wondering why you didn’t use the Goal Zero 8mm to SAE connector sold on their site. 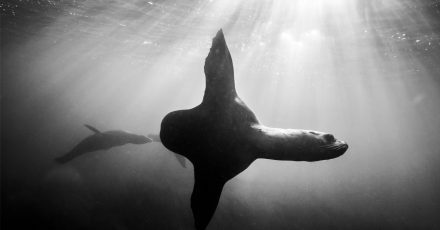 In the comments, Goal Zero Support states, “…its to plug a Goal Zero panel into a Zamp solar system…”? I’m wondering because I have a Boulder 50 and would love to use it to charge the Zamp system on my adventure trailer. 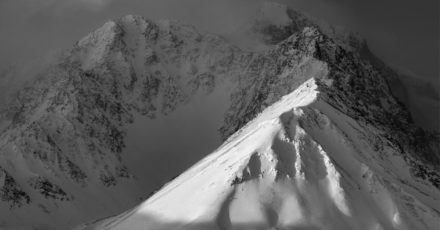 Well, firstly that product is new and wasn’t available when I wrote this post. But it’s not quite that simple. 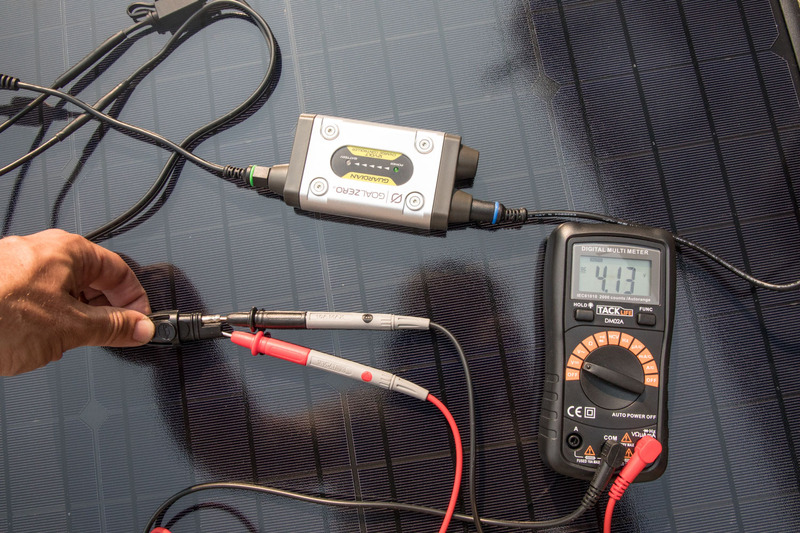 You need to have a charge controller between your battery and the solar panel. The new cable you have pointed out goes directly from the solar panel to the Zamp port, and on my trailer the Zamp port was then wired direct to the battery. Had I used that new 8mm to SAE cable, I would have no charge controller in my circuit, so that’s not going to work. If I’d desperately wanted to use that, I would have had to rewire the interior wiring on the trailer to splice a charge controller in between the back of the Zamp port and the battery. Either way, it would have been about the same amount of work. So whether or not the 8mm to SAE cable will work for you depends entirely on where your charge controller is on your trailer, if there is one. 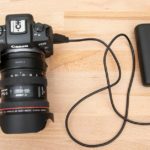 If it is internally wired already – between the battery and the Zamp port – great! Definitely use the new Goal Zero cable. If not, you’ll still have to do what I did. Thanks for the clarification and detailed explanation. Much appreciated. I guess I got lucky… I actually already have a charge controller wired in and should be good. Looking forward to hearing more about your trailer mods and seeing more of your work. 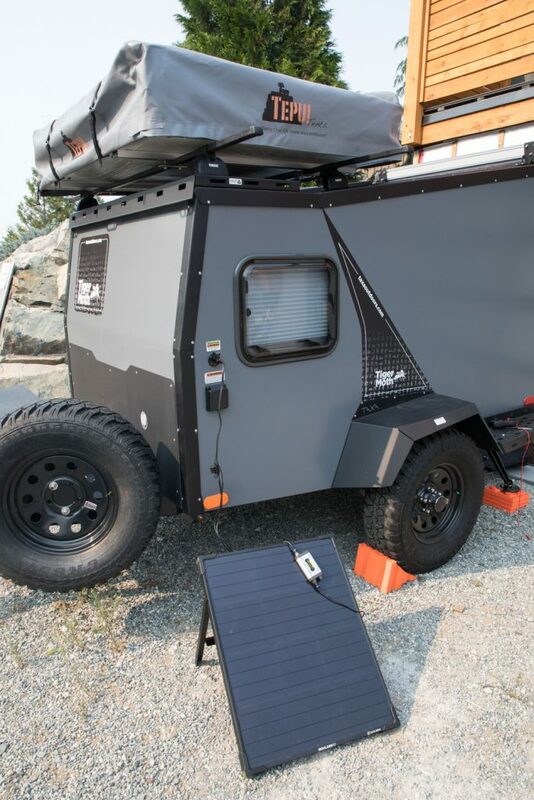 How long on average do you think it would take to charge a deep cycle RV battery off of a boulder 50? Thank you so much for this article! There’s simply no way to answer that. It even depends on the season of the year because that effects the angle of the sun and hence its intensity. All you can really do is find out how much power your battery holds and then imagine that you will get about 34watts from a Boulder 50 at best on a totally sunny summer day. Dan, thank you for publishing this. We bought our first camper in November (a Chalet A frame pop up) which has a Zamp connector factory installed, and the dire warning to use only their products. Now I understand the warning, although not the corporate hubris to REVERSE a standardized electrical connection. Good grief! I intend to use a flexible panel rather than a glass fronted one for weight considerations on our trailer, and have been looking at mounting a weatherproof charge controller inside an over sized the battery box as an option. Is the Goal Zero Guardian you’ve used also weatherproof? Dan, just to clarify…when I hook up the voltmeter to the Zamp plug, and I touch the RED probe to the EXPOSED end, and the BLACK probe to the SHIELDED end, I should get a positive voltage….? Why is that, if the Zamp plug is reverse polarity? You are correct. As for the why, that’s just how it is. Do that on a non-Zamp plug and you’d get a negative voltage. What you are confusing is that just because you touch the red one to the exposed post, doesn’t make it the positive terminal on all other SAE connections. I could just have easily have told you to touch them the other way around and expect a negative voltage. 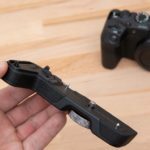 Goal Zero has discontinued this SAE/8mm adapter. 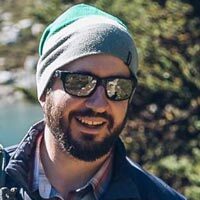 I am having my Airstream wired to the external Zamp connection. I’ll keep you advised. Ok thanks. I guess that means people will just have to make them like I did haha! 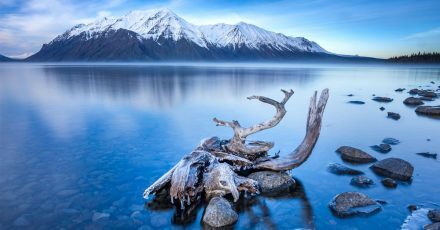 Thanks for the great write-up! We have a new Sprinter and I was wondering how to charge the factory auxiliary battery with my Goal Zero Boulder 2/100W panels. 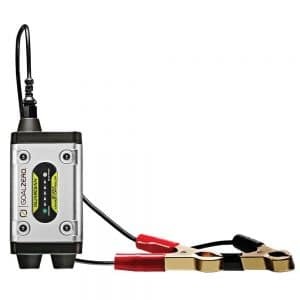 If I have a ZAMP connector like you show on the side of your trailer, can I buy the harness you linked and not use the GZ Charge Controller and go straight to the VIctron MPPT in the van? Yeah sure, you don’t need the GZ controller if you already have a controller from someone else, they aren’t brand specific. 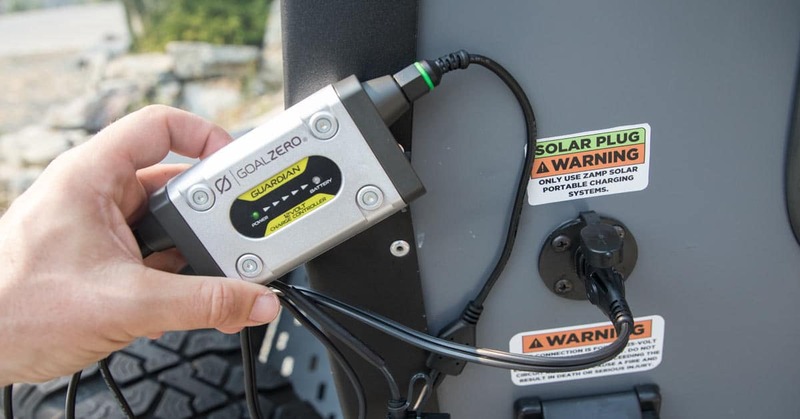 great video Dan, I have a new RV trailer with a Go Power SAE plug on the side, and I have several Goal Zero Panels from before, including the GZ charge controller. I did contact Go Power and they noted that their Solar on the side plug connector is not reversed polarity like ZAMP did and that there is no solar controller between the SAE plug and the battery. So, will adapt your directions to connect my GZ panels to my SAE Go Power plug. update, i tested my Go Power SAE port with a digital meter and it is reversed just like the Zamp in your article….grrr..the GoPower tech gave me incorrect info…but I guess it depends on what the “industry standard” is…. Ugh, that’s annoying! Thanks for following up.